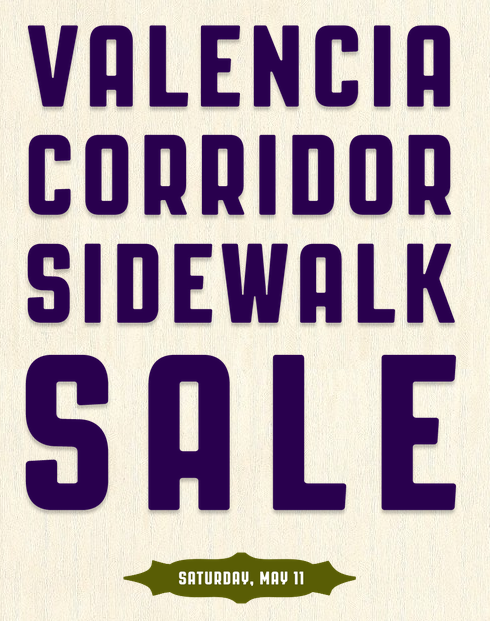 This Saturday, please join us for a sidewalk sale! We'll be perched outside the shop handing out deals on samples and shopworn items for $20, $30 & $40. 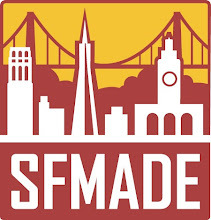 There will also be a pop-up rack of vintage clothing from local etsy shop SunandFlowers. Grab some goodies and hang out!